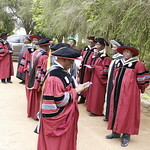 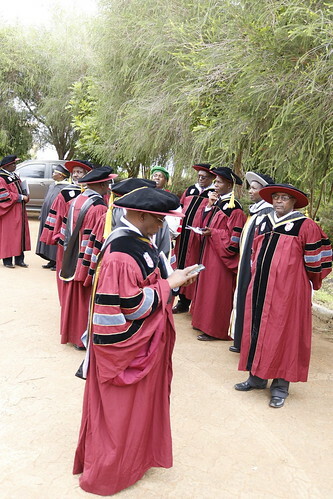 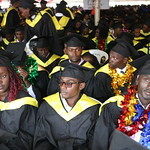 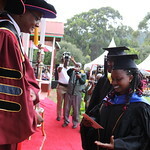 Registrar Administration holds a Bachelor of Arts (Hons.) 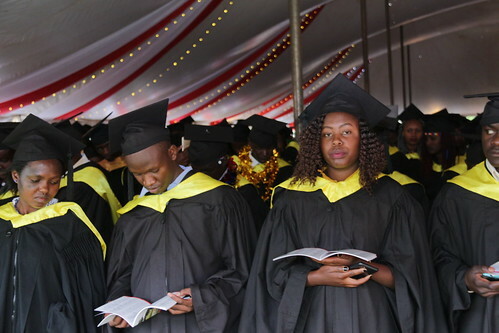 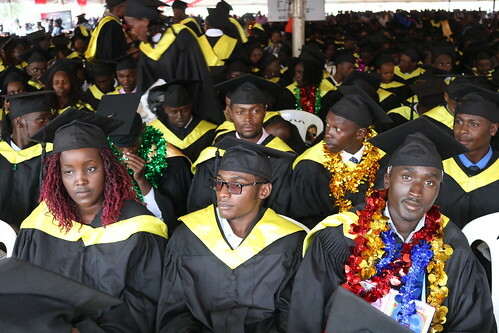 Degree from the University of Nairobi and also a Master of Business (Human Resource Option) from Egerton University. 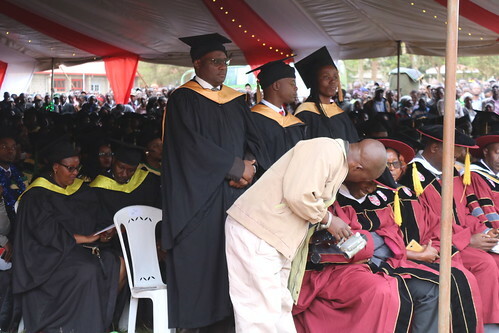 He has a wealth of experience in Administration as well as Human Resource Management, having worked at the Public Sector as a Human Resource Officer before joining Egerton University where he served for several years as Deputy Registrar (Administration). 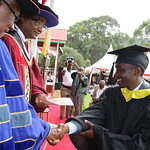 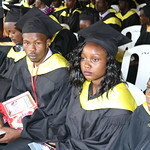 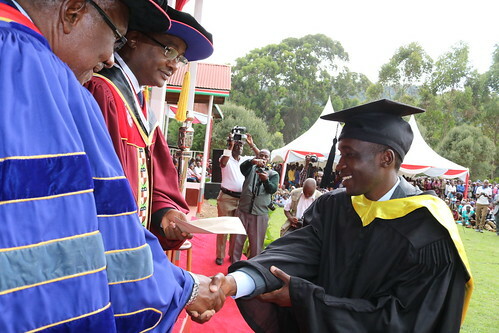 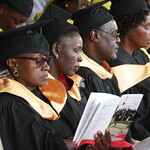 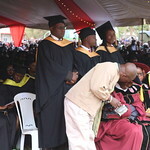 He joined Laikipia University in July 2011. 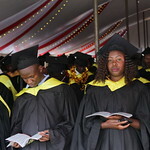 The Division of Administration provides centralized support services to all the departments/sections of the University. 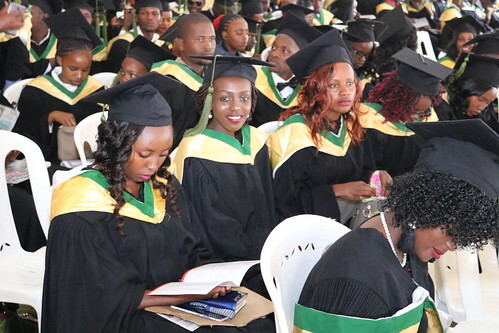 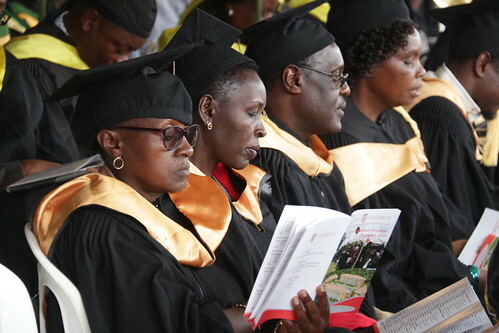 This arm of the University includes ten non-teaching departments; Finance, Farm, Halls, Maintenance, Medical, Human Resource, Procurement, Security, Library and Transport. 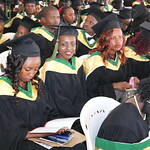 The services of this Division ensure that the learning environment as well as the work environment is conducive to enable the University achieve its goals. 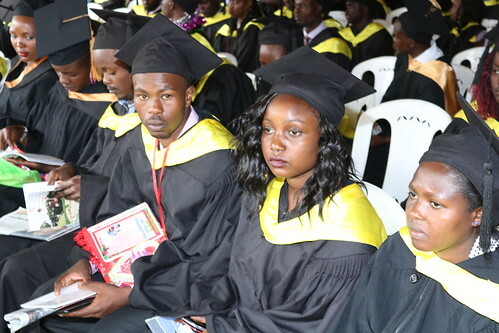 The Division also plays a big role in ensuring that adequate and well motivated workforce is in place, as human resource is the most important asset in any organization. 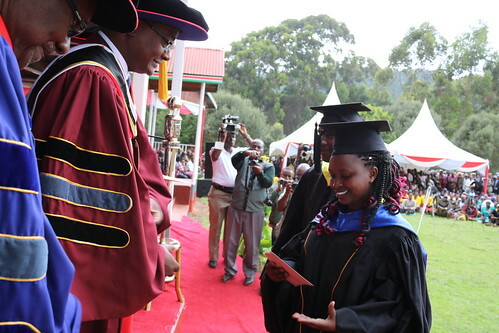 We welcome you to Laikipia University.